Hey everyone! We are super excited to announce the hosts and schedule for the FIREBLOOD Blog Tour! The tour runs for two weeks - November 18th-22nd and 25th- 29th. There are twenty stops (2 a day) on this tour that consists of reviews, guest posts, and interviews! The tour will also have an amazing giveaway!! 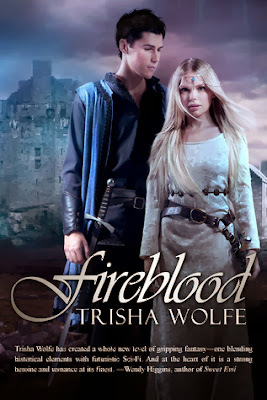 We think FIREBLOOD is an incredible story (Jaime beta read it for Trisha)! And we can't wait for the tour to start!